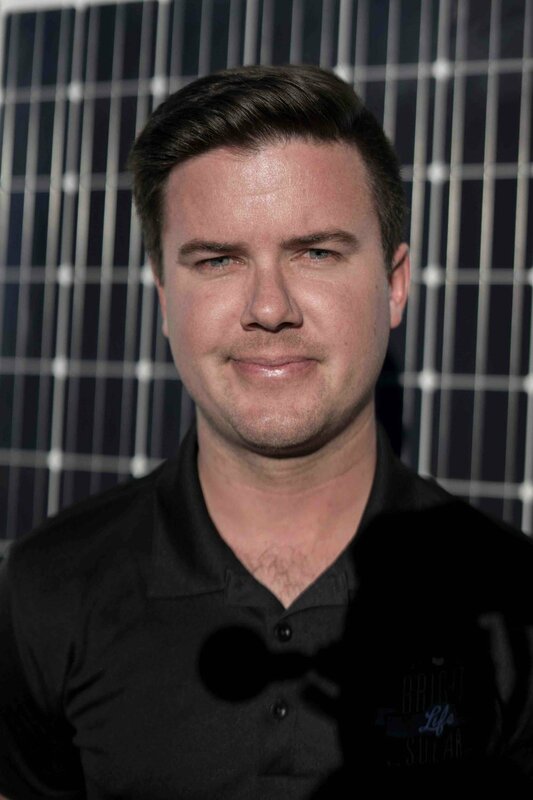 A family-owned operation with sustainable energy at our core, Bright Life Solar wants to support your solar system needs, be it individual or business-related. 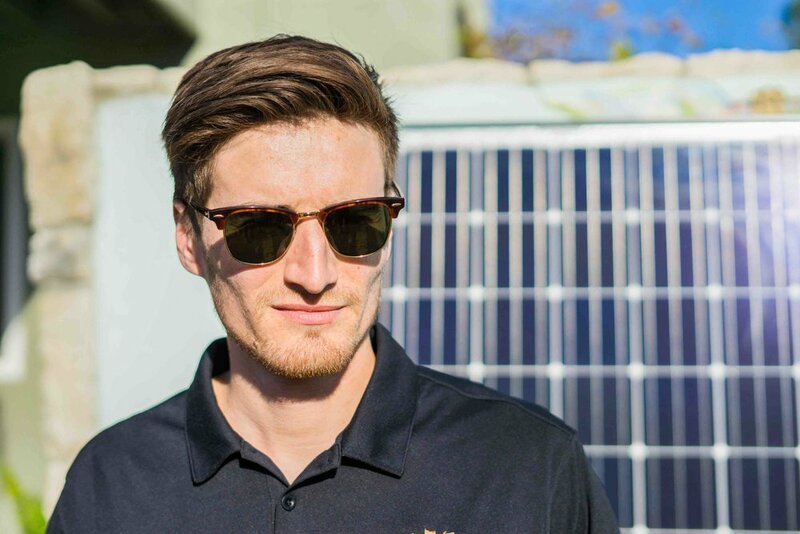 Bright Life Solar started with the dream of environmental engineer, Vincenzo Barba, who had a vision to better the world through clean energy and honest living. Because we are family owned, our customers are guaranteed a quick and easy process from the first consultation to the final inspection. We are committed to spreading renewable energy to those who share our values, which is why we offer a strong referral program for our customers. We also provide services to help expand your solar business, as we believe that a group effort can help make a larger impact. Contact us today to start a conversation!